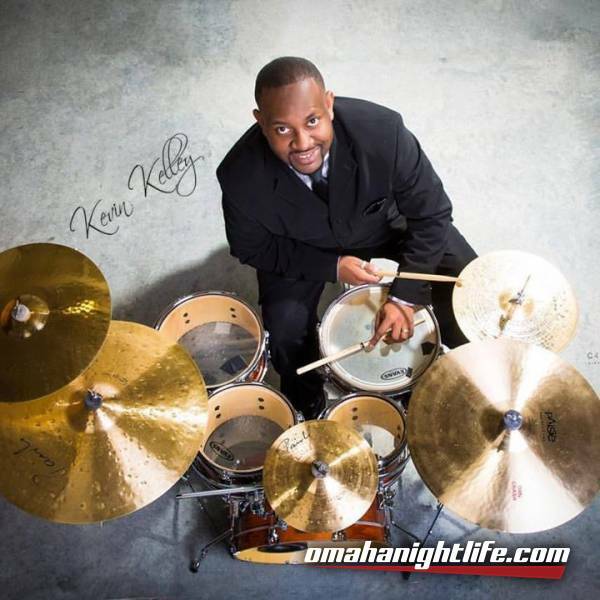 Kevin Kelley is one of the nation's most versatile and sought after professional drummers and musical directors. Native of St. Louis, Kevin has played with Yolanda Adams, Tony Bennett, Shirley Murdock, Erykah Badu, Ramsey Lewis, The Temptations and many more. Kevin now brings together a skillful and diversely colorful group of musicians (Ishmael McCowan - keys, Mariole "Mo" Sanders - bass, Mitch Towne - keys/organ) to form The Kevin Kelley Band. From Smooth Jazz and Classic Soul, to Vibrant Latin and Urban Inspiration, The Kevin Kelley Band, with featured guest Matt Wallace on sax, is set to deliver a night of romantic melodies for groovin' and R&B fav's to dance to.